Crew 1 TV is one of New York’s premier independent production companies. 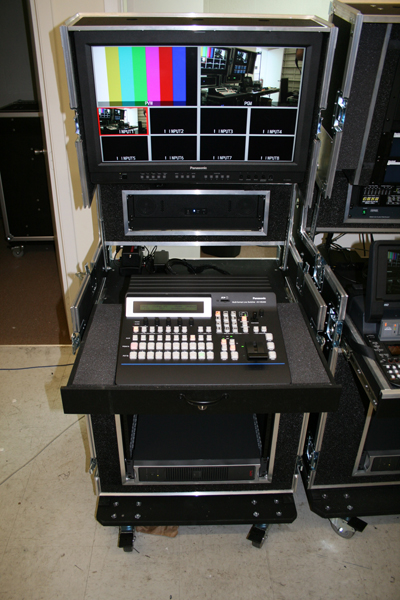 As their need for full HD production increased, Crew 1 TV came to Mobile Studios to produce a Fly Pack set for full HD production. 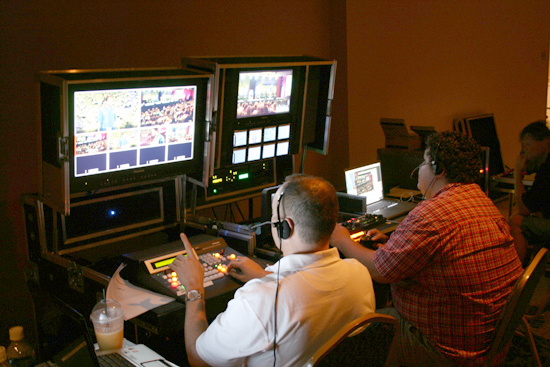 Due to the space required for all the components Crew 1 TV needed, two flypacks were used, allowing one for the switcher operator and another for the camera engineer. The extra space in the Engineering Console was filled with Panasonic’s HPM110 P2 Recorder/player. 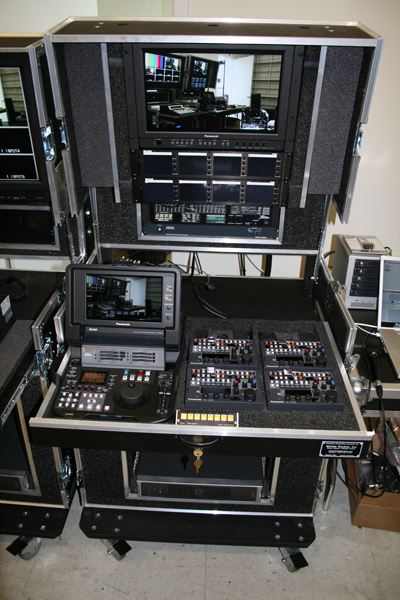 In addition, the Engineering Console features the technology for direct-to-disk recording. Crew 1 TV can take the program output from the switcher and drop it directly into Final Cut Studio’s timeline. 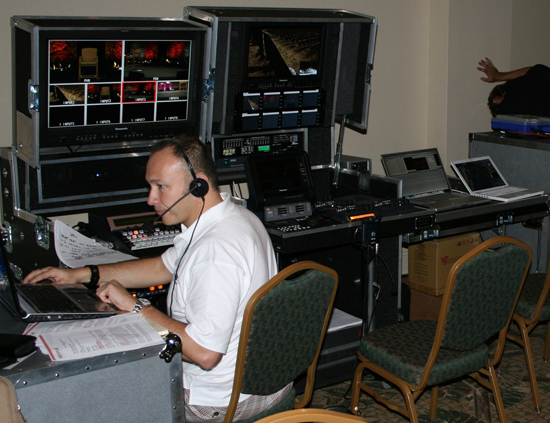 "Encompassing HD/SDI technology and features that a typical flight pack simply can’t match, the system brings a new level of production services to our clients. And thanks to the engineering efforts of Mobile Studios, we have a system built to last well into the next generation of HD broadcasting."